Sunday mornings at Cambridge are a great chance to hear the truth of the gospel, experience grace in the people you'll meet, and take steps toward meaningful life change. If you're in the greater Providence area, you won't want to miss a chance to be a part of this growing church. Are you a singer or instrumentalist? Do you have a passion for praise and worship? 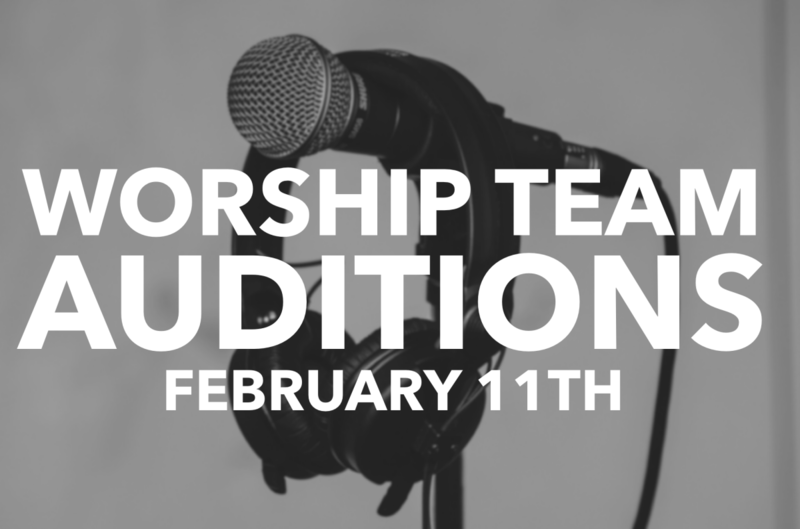 We'd love to have you join us for an audition on Monday February 11th. We will be auditioning singers from 7-8pm in the theater and instrumentalists from 8-9pm in the theater. We're here to make disciples who bring the truth, grace, and changing power of the gospel for the glory of God and the good of all.